Advising you on all your property needs. At Preferred Property Advisors we know how overwhelming the buying and selling process may seem to some. With a home being central to our lives and one of our largest assets, it is imperative that existing and potential home owners obtain an advisor that can competently guide them through the buying and selling process. 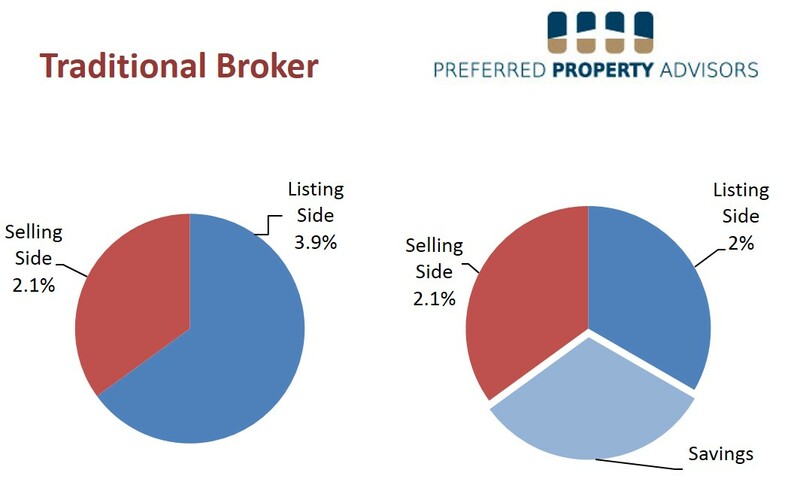 At Preferred Property Advisors we are passionate about educating our clients so they can ensure their property commands the highest and best possible price yet when it comes to paying a commission we ensure our clients pay only what is necessary yet well below what is considered standard in the industry. My name is Joe Dooley and prior to making real estate my second career I spent twenty years in business consulting and technology leadership roles for Fortune 500 companies. It was this perspective that caused me to look at the existing Real Estate Brokerage models and determine that the market needed a new approach. Every business experiences change over time yet real estate brokerage models have been resistant to this change. This same resistance to change was seen in the investment business as traditional investment brokers were determining how to change their business models to embrace the internet in the late 1990’s. History has shown us how compensation models have changed due to the immediate success of Schwab, eTrade and Scott Trade upon entering the investment management business. It is my intent for Preferred Property Advisors to be this type of game changer. Like every game changer, Preferred Property Advisors will continue to deliver all and even more of the existing best practices in marketing, service and negotiation that will ensure the selling of your property for the highest and best possible price. However, it will only cost approximately half that of the traditional broker. I welcome you to Preferred Property Advisors and look forward to putting our experience to work for you.